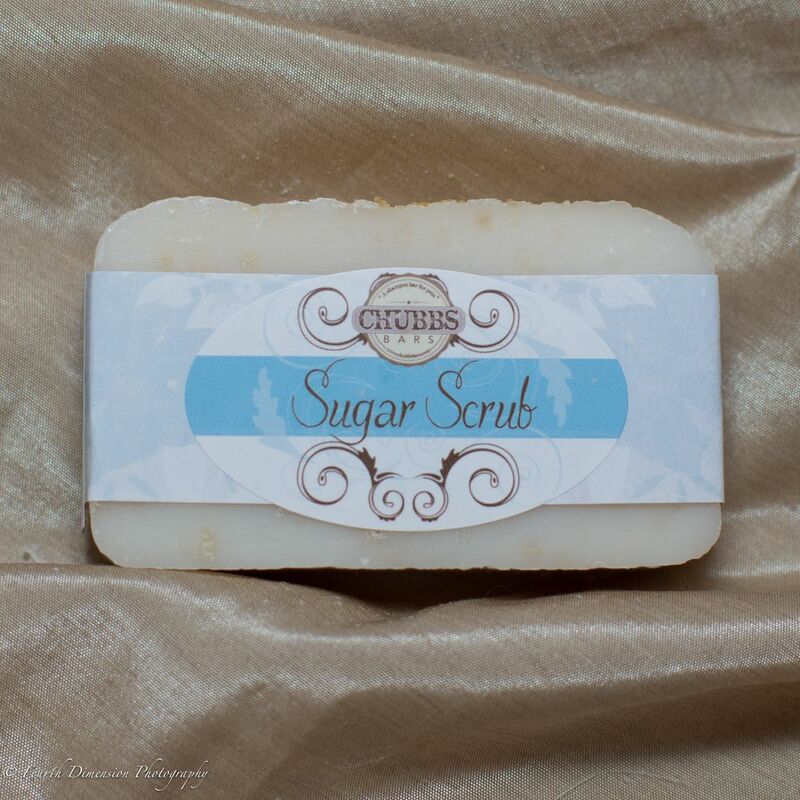 Sugar Scrub Chubbs Bar combine the unbeatable clean of the Original Unscented Chubbs Bar with the benefits of a sugar scrub. 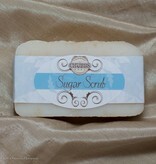 Great for those really dirty animals or those with skin conditions that could benefit from a sugar scrub treatment. Now both are in one single product! No mixing. Quick and easy and always ready when you need it!